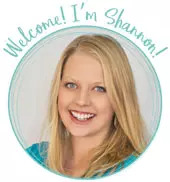 by Shannon Clark in Work from Home | 16 comments | Contains affiliate links. Looking for a real work at home career that doesn’t involve sales, parties, or inventory? 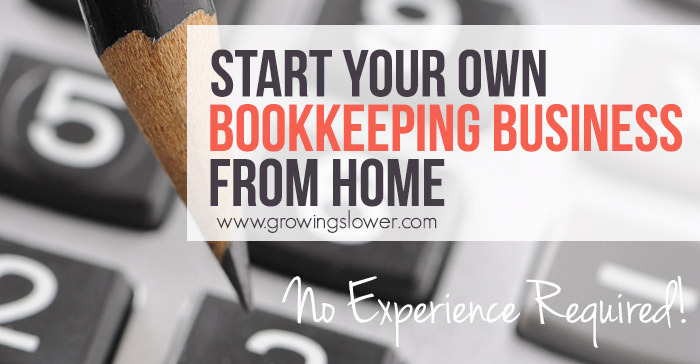 Start a bookkeeping business from home with no experience. Kelly did it, and now she’s telling you how! 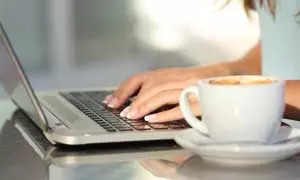 I t’s easy to start to think that blogging and freelance writing are the only ways to earn an income from home, since of course writers tend to write about their experience. However, I want GrowingSlower readers to know that there are nearly limitless options for working from home! So, I decided to put together a case study to offer even more ideas for real ways moms can earn an income from home. I recently had the opportunity to chat with a handful of work at home moms who are earning an income by building their own bookkeeping businesses. The stellar moms I interviewed are busy caring for their children, homes, and even homeschooling. Yet, like many of you they also need to earn some income from home to make ends meet. First of all, let me introduce to you one of the ladies I talked to and let her share a bit about her story and her reason for starting up her bookkeeping businesses. She’ll answer all of your questions from what bookkeepers do each day, what the startup costs are, how long it takes to start making an income, how much you can earn, and much more! Why Start a Bookkeeping Business from Home? Meet Kelly Perry! She runs Bookkeeping Services US. Kelly started her bookkeping business when her previous work at home job ended. With three children at home, including one with special needs, she needed a job with a lot of flexibility. Kelly had always been an employee in the past, so having the confidence to start her own business was her biggest obstacle. Although she already knew she had the discipline to work independently, she was nervous about having to find clients and sell her services. Despite her initial nervousness about finding clients, this has not been a problem for Kelly. After all, EVERY business needs a bookkeeper! And there are literally millions of small business across the country. Her first client came by word of mouth through a friend, and after that she was off and running! 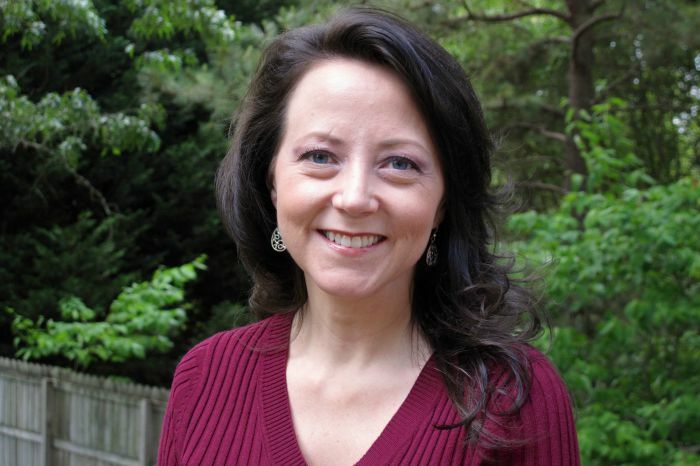 Kelly has found bookkeeping to be a great business as a mom who needs a ton of flexibility. Like most moms, she sometimes deals with doctors visits, sick kids, dentist appointments, school activities, snow days, and more, and these can be unpredictable. Best of all, she points out, bookkeeping doesn’t require selling stuff, recruiting, buying inventory or having parties like many other work at home opportunities do. Bookkeeping allows her to work from home on her own schedule doing a legitimate business that she can be proud to tell people about. So, are you wondering if you have the right stuff to start your own bookkeeping business from home? Here’s everything you need to know to see if it’s right for you! We’re all probably vaguely familiar with the idea that bookkeepers work with numbers and help to manage a company’s financial records. Kelly says about 98 percent of this is completely flexible and can be done at nap-time, after the kids go to bed, or while they’re at school. How much do you earn each month? How long has it taken you to get to this level of income? All of the work at home bookkeepers I talked to agreed that no experience is necessary to get started. Thanks to the internet, you can get training for everything you need to know about bookkeeping and starting your bookkeeping business online, right at home! “My bookkeeping business is replacing my former job, so I am working up to a full-time income. I am still building up my client base, so right now I am earning a little over $1,000 a month. At the rate I’m bringing on clients, I expect to hit my target income of $5,000/month within 3 months. For people just looking for some extra money or a part-time income, you can easily begin making money really quickly.” says Kelly. The average bookkeeper in the U.S. earns around $40,000 a year. How many hours do you have to work each week to earn an income? If there is one thing we stay at home moms are even more short on than money, it’s time! I know it is definitely a concern for a lot of moms who want to start a work at home business but fear they won’t have the time to dedicate to actually earn an income. One of the benefits of owning your own business is being able to make your own schedule. Kelly estimates that when she hits full-time status, she’ll be working around 25 hours a week. You should know, though, that during the startup period before you gain clients you might spend 20-30 hours a week taking a course, networking, marketing, and setting up your website. After that, if you wish to work part time, you could back off to 12-15 hours per week. 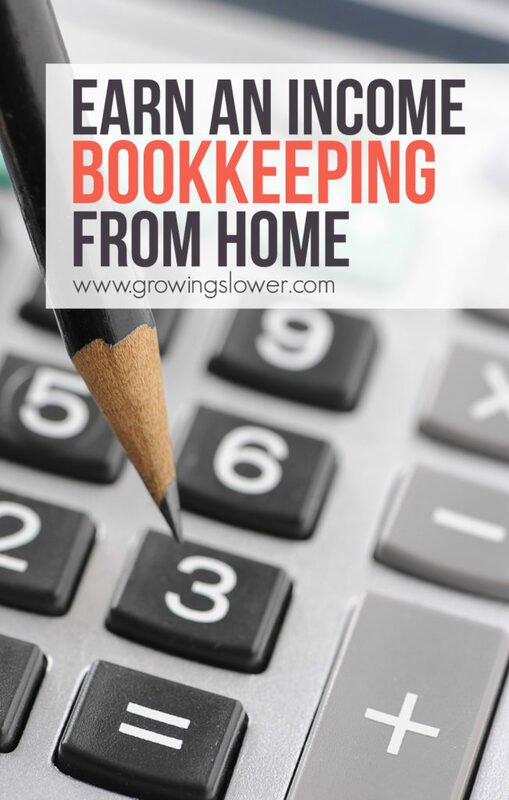 What are the startup costs to start a bookkeeping business from home? This is the great news! Since it is a virtual, service based business, the start up costs are pretty low. First off, you’ll need a computer and high speed internet. Chances are if you’re reading this, then you already have that covered! As for bookkeeping software, Kelly tells me, the accounts for the common accounting software programs are free for bookkeepers! How long does it take to start earning an income with your bookkeeping business? You won’t be surprised to know that, like most things, how fast you achieve an income largely depends on your effort. In general, you can see your first income within 1-3 months. The ladies I talked to tell me that you can really help this along by making sure to set up your business the right way and having a solid marketing plan in place from the beginning. What characteristics make someone a great bookkeeper? 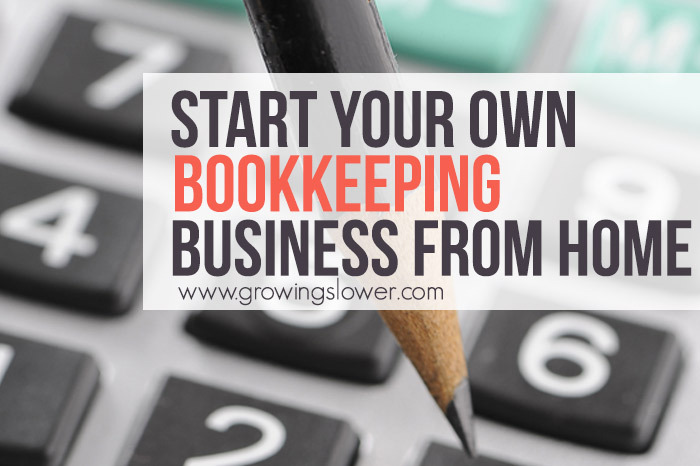 What’s the first step to start a bookkeeping business from home? The first step Kelly took to start her business was signing up for the Bookkeeping Business Academy with Ben Robinson. He helps people start and grow successful bookkeeping businesses from home. The next session of Bookkeeper Business Academy isn’t open yet. 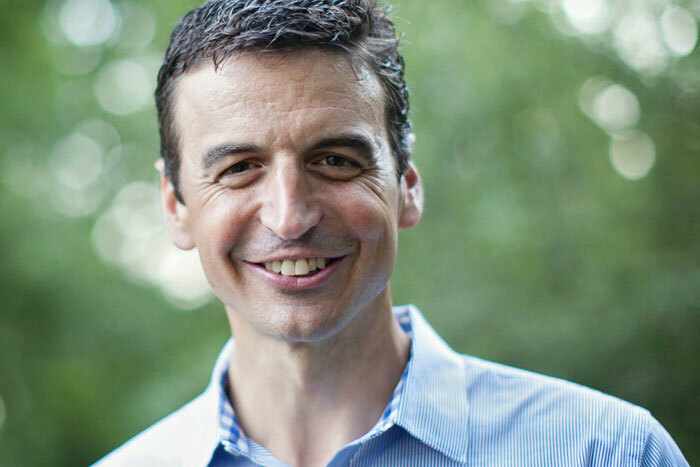 Fortunately for you, Ben is generously offering a new, free class that shows how to start & grow your own bookkeeping business, even if you know nothing about bookkeeping! The class is completely free to GrowingSlower readers and starts September 10. Click here and reserve your free spot in the class right now. I got the chance to preview these 3 classes, and they are packed with hours of super valuable information for starting your bookkeeping business. This post is sponsored by Bookkeeping Business Academy. The post was written by me, and all opinions are my own or those of the real moms I interviewed. Thanks to CPA, bookkeeper trainer, and published author, Ben Robinson for providing information and statistics. I would also like to thank Kelly Perry of Bookkeeping Services US, Callie Sitek of The Smart Keep, and Melissa Wilhoite of Provision Bookkeeping for answering all my questions in preparing this post! I’ve been doing general and business transcription from home for over 7 years and have been wanting to expand my job opportunities. Bookkeeping sounds like an interesting avenue. I have to say, it is very satisfying to choose how much work to take on, what hours you will work, help keep the household afloat financially, all while being home with my kids. Not always easy, but I am much more motivated since I have full autonomy over these choices. Thanks for the great information! I’ve been a bookkeeper for many years and have wanted to start my own bookkeeping business from home but never felt I had enough of the skills to actually do it, for example, the data analysis, which isn’t my strong suit. Thank you so much for this post and I’m taking the online classes and excited to see where it takes me! I’ve been a bookkeeper for going on 10 years and have recently thought about doing part-time bookkeeping as well. Thanks for the tips. I am actually in the process of setting up my own Bookkeeping business so I can work from home and raise my kids as a single mom. It’s such an encouragement to hear from someone who accomplished what I am attempting to do. Go Kelly! Thank you for sharing. Just an update on how the start up journey is going for you? I am begginning the process myself, I am nervous though. This was very encouraging. I am researching as much as possible. I’ve never done this, but I’m extremely interested, and am a stay at home mom. So any tips? On how to begin this, after all the studying? If you’re starting from scratch, $1,000 is not sufficient capital to start a bookkeeping business. I’m in the middle of training to become a bookkeeper and the course i signed up for is costing me nearly $2,000. Why have I decided to pay it? After some research, I feel this course will give me the confidence and preparation I need to handle real clients when the time comes. The course also includes a QuickBooks certification course (not the proadvisor). You need to know what you’re doing because there are potential liability issues for the bookkeeper. I’m not saying you need to pay what I’m paying, but find training that gives you real-world examples of how to prepare the books (from start to finish) for businesses in different industries. The training should also include Quickbooks training or whatever accounting software you decide to specialize in. Great tips I started my bookkeeping business 20 years ago the tips listed above are a great place to start great help for anybody wanting more info. I have been getting everything ready to start my Bookkeeping business for a couple months now. I am so excited to get up and running soon! Thanks for the tips and encouragement! I am wondering how much Ben’s course cost, if you could provide me a link to it so that I can sign up, and what accounting software is free and do you find it sufficient. Love the positive aspect of how you begin your career. I currently completed a course in bookkeeping with Quickbooks. I pursued the bookkeeping exam, and failed the test twice. However I’m staying motivated to start my own business in bookkeeping. Your article gives me hope that it can be done.